VT-31 is one of four aviation training squadrons attached to Training Air Wing FOUR and is one of two advanced multi-engine training squadrons in the Navy. The squadron has historically trained students from the Navy, Marines, Coast Guard, Air Force and foreign students in all phases of advanced multi-engine flight procedures to include Aircraft Familiarization, Radio Instruments, Airways Navigation, Visual Navigation and Formation flying. After receiving their "Wings of Gold" or "Silver", the newly designated Military Aviators will head to their particular aircraft, usually a P-3C Orion (Navy), C-130 Hercules (Marine, Coast Guard and Air Force) or HU25 Falcon (Coast Guard). The "O.W.L." 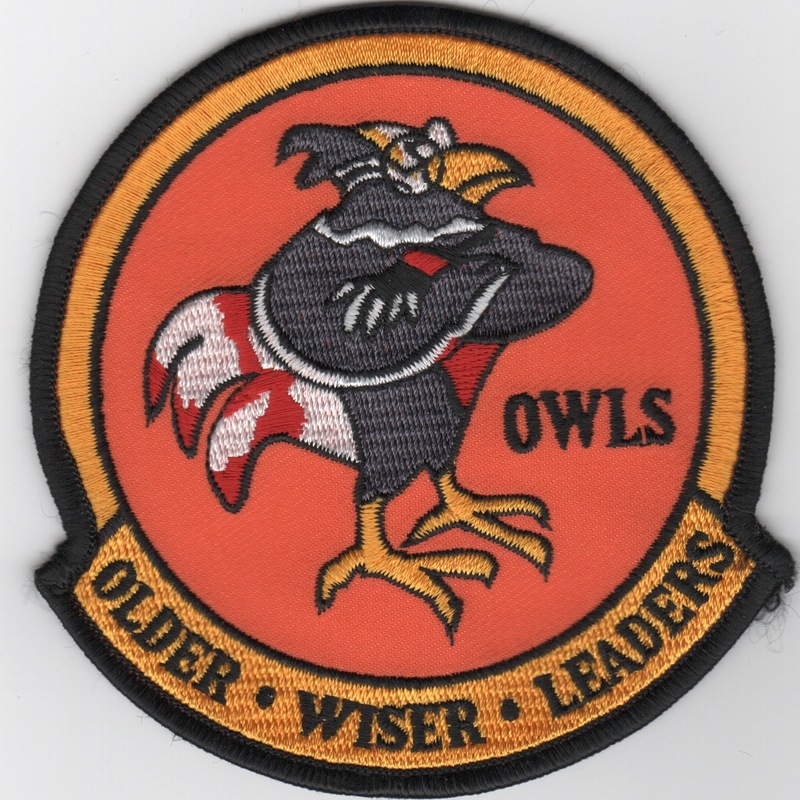 stands for "Older, Wiser, Leaders". Homepage | Order VT-31 Patches!